The SCO has also emerged as a powerful organization in terms of its ability to improve connectivity and boost economies, with increasing investment from China into the other member states estimated to have reached 80 billion U.S. dollars. 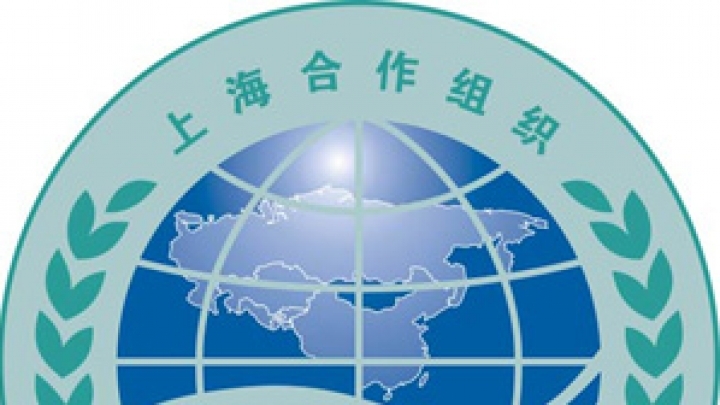 It is expected that China will propose a SCO-FTA, which would represent significant progress in implementing the Shanghai Spirit that was defined by the foreign ministers of the SCO member states earlier this year in Beijing. The SCO’s first great expansion came with the addition of Pakistan and India last year. As these two countries build their relations with China and Russia, the SCO provides a forum for communication about their disputes. Besides its importance from the point of view of international security, there are economic reasons to follow the meeting of the SCO. Argentina will hold the presidency of the G-20 this year, an important multilateral forum that includes three member states of the SCO – Russia, China, and India. The SCO has increasingly become a platform for countries in the region to cooperate on security, economic, and cultural matters. The accession of Uzbekistan to the group played an important role in the transition of the "Five" to an organization of broad-based cooperation. 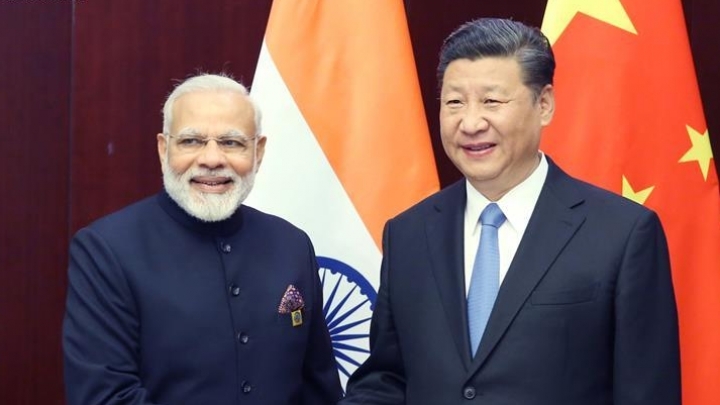 By engaging through SCO platform, both India and China can leverage geo-economic and strategic benefits accruing from larger issues of common interests, which may however not necessarily be bilateral in nature. The SCO's stance of boosting cooperation and its non-interventionist role is very appealing to other countries and this rise in stature of the SCO will have tremendous positive impacts on the 'Modern Great Game'. The Shanghai Cooperation Organization was initially established for security cooperation. This is not a collective security system, and the member countries constantly emphasize they are not seeking to form a NATO-like bloc. This year's meeting of foreign and defense ministers holds special significance since they were the first top ministerial-level meetings of the SCO since it expanded last June. Indian Prime Minister Narendra Modi paid a state visit to Kazakhstan from June 8 to 9. During his visit, Modi attended the 17th meeting of the Council of Heads of State of SCO and the opening ceremony of the World Expo held in Astana. With full member status of Shahnghai Coorporation Organization (SCO), Pakistan is poised to receive infinite economic windfalls in the days ahead.